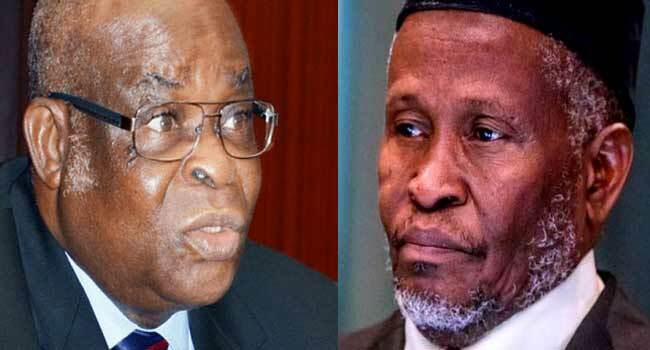 The fates of Justice Walter Onnoghen who was suspended as Chief Justice of Nigeria(CJN) and that of Acting CJN, Tanko Mohammed will be deliberated on Monday (today) when the National Judicial Council(NJC) Reconvenes. 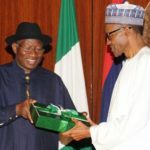 The NJC had given both Onnoghen and Mohammed 7 days to respond to petitions against them when it convened an emergency meeting on January 29, after which it adjourned to February 11. 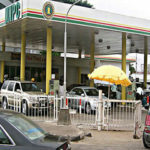 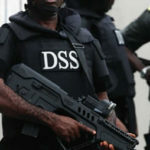 Justice Onnoghen is reported to have responded to a petition by Zikhirillahi Ibrahim of Resource Centre for Human Rights and Civil Education, while Justice Mohammed was said to have responded two petitions by the Centre for Justice and Peace Initiative and Lagos lawyer, Olisa Agbakoba (SAN). 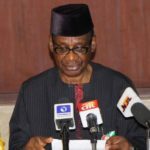 Meanwhile, the Coalition of United Political Parties (CUPP) has alleged that the NJC meeting has been compromised by the Executive to force CJN Onnoghen to retire from the judiciary while acting CJN Mohammed is to be confirmed, SaharaNews learnt. 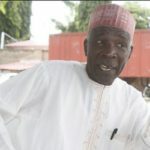 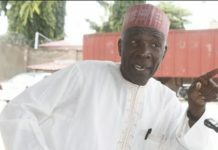 In a statement by the spokesman of the group, Ikenga Imo Ugochinyere on Sunday, CUPP claimed it is in possession of a leaked draft resolution of the meeting handed to its interim chairman, retired Justice Umar Abdullahi, who it claimed was a classmate of President Muhammadu Buhari, to carry out the decision. 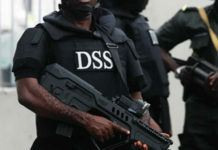 “The precedent of the decision of the NJC as was used in the case of Abia State has been excused and Justice Tanko Mohammed absolved of any collaboration with the Executive to violate the constitution. 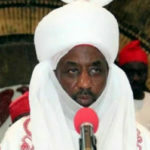 The bridge of the NJC and the entire judiciary is at the brink of falling,” the statement reads.